On Saturday, December 8, a special train storytime is scheduled at 10:15 am to coincide with a model train display at the library. This storytime program is geared toward 4-6 year olds (although any child who would enjoy an interactive group experience is welcome). 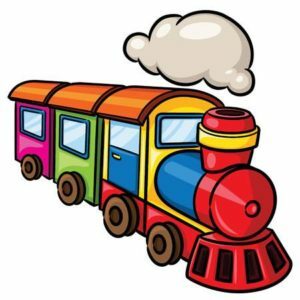 Storytime will feature train stories, songs, fingerplays and a special ticket kids can “punch” themselves. People of all ages are welcome to stop in throughout the day (9 am to 3:30 pm) to see the model train display in the large meeting room, which will continue through Sunday, December 9 (open 1-3 pm).